The Visa-free regime for scholars and students. The discussion between Russia and China. The Deputy Prime Minister Tatyana Golikova, on a meeting with the students of Beijing University, has announced that it is highly probable that Prime Minister Dmitry Medvedev, during his meeting with the colleague Li Keqiang, will discuss the possibility of the Visa-free regime for scholars and students between two countries. 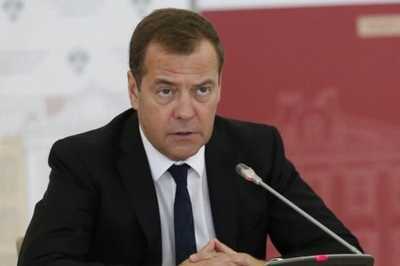 Prime Minister Dmitriy Medvedev is planning a formal visit to China from 5th to 7th of November. During the trip, the Russian Prime Minister will meet with the president of the People's Republic of China (the PRC) Xi Jinping and would take part in the opening ceremony of the China International Import Expo 2018. The press service has announced that during the meeting will be discussed collaboration between Russia and the PRC in the fields of commerce, economy, investment, and humanitarian area. Such topics as the mutual implementation of the projects, including the sphere of scientific research and innovation will be on agenda as well.